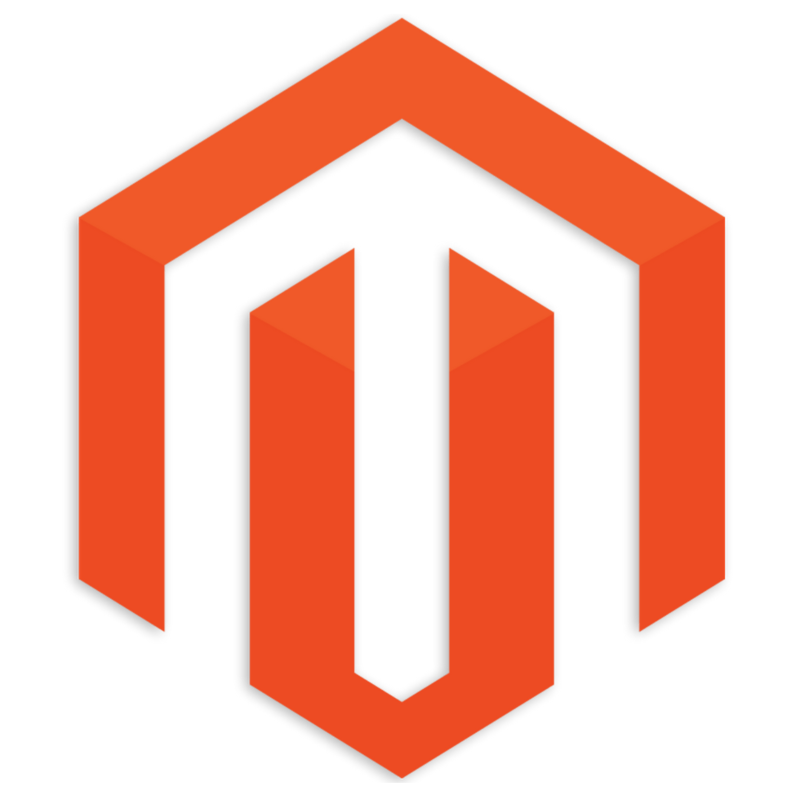 Magento 2 is the latest iteration of this eCommerce system. Whether Community Edition (CE) or Enterprise Editions (EE) it is chosen by e-tailers for its ability to be customised. Magento now powers over 25% of eCommerce on the internet. As an experienced team of developers and strategists, we are able to advise on existing Magento 2 and Rightmove extensions or build a custom Magento 2 / Rightmove integration. 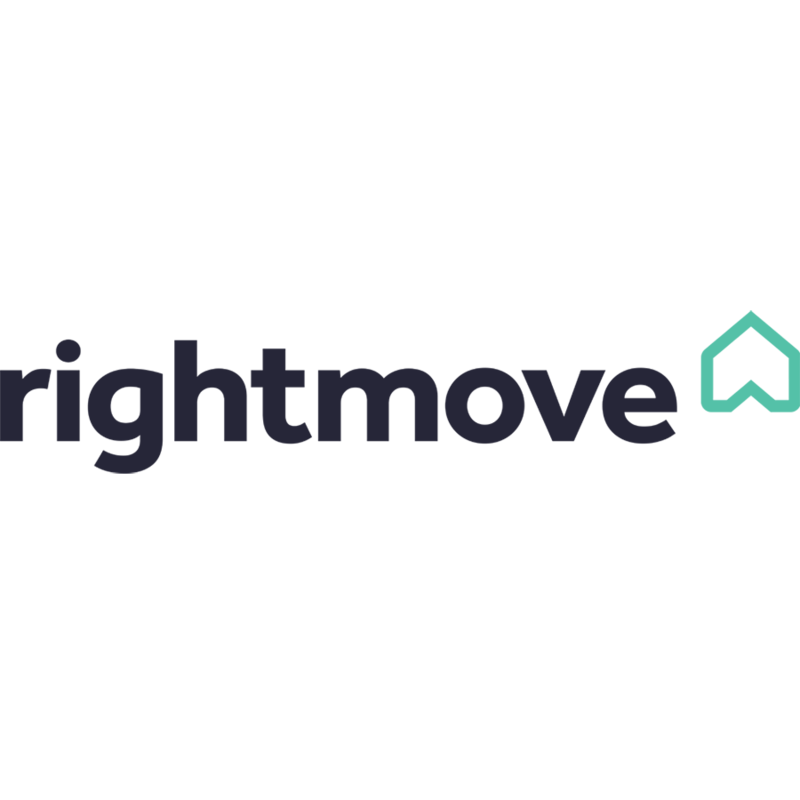 Looking to integrate Magento 2 with Rightmove we’d love to talk. We may already have a solution, can offer advice and provide a quotation for your Magento 2 custom extension.